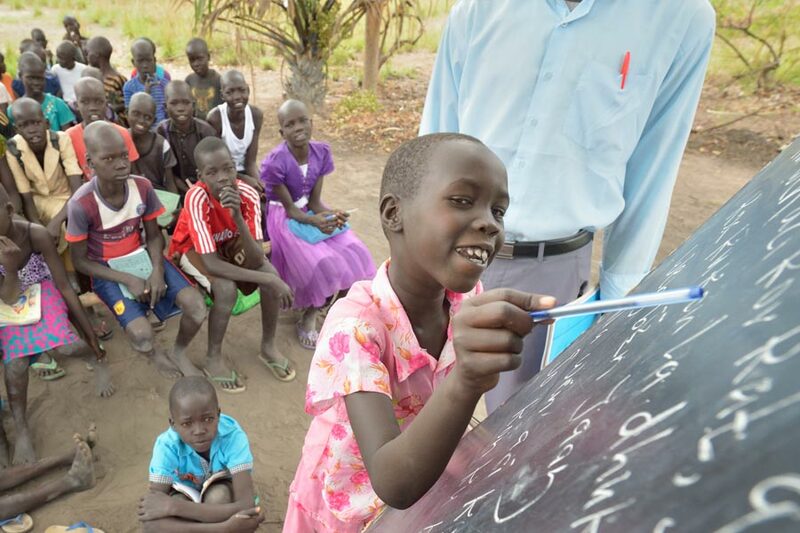 Loreto Rumbek is made up of a primary school and a secondary school and Primary Health Care. The primary school runs from primary 1 (P1) to primary 8 (P8) and it also has a kindergarten to serve the small children of the community. 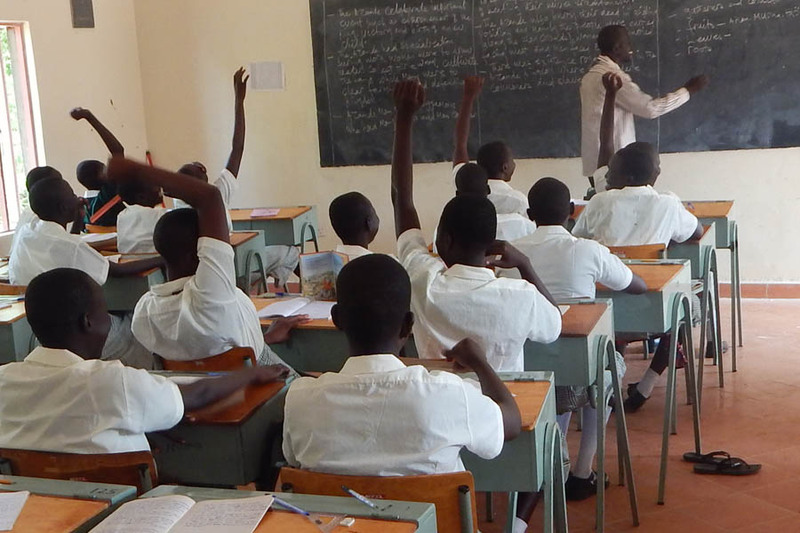 The primary school offers a variety of subjects namely: Mathematics, English, Christian Religious Education (CRE), Science, Social studies, Life Skills and Dinka. 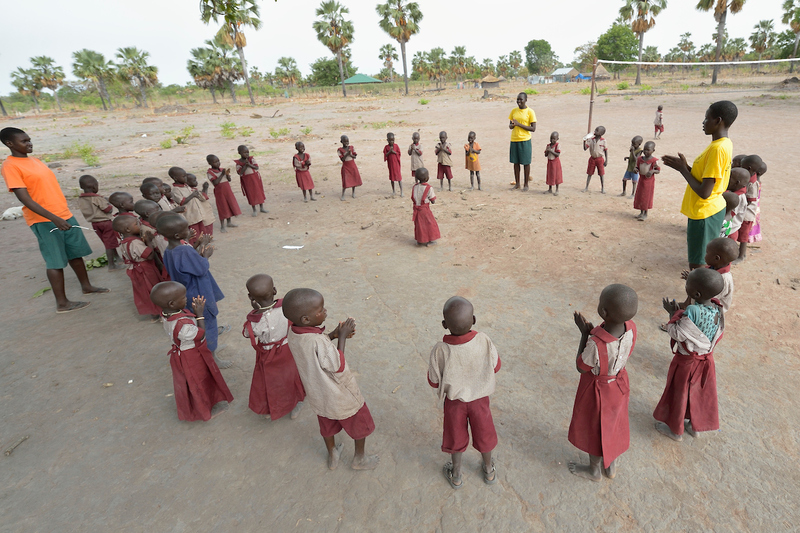 Students form a circle to sing in the Loreto Primary School in Rumbek, South Sudan. 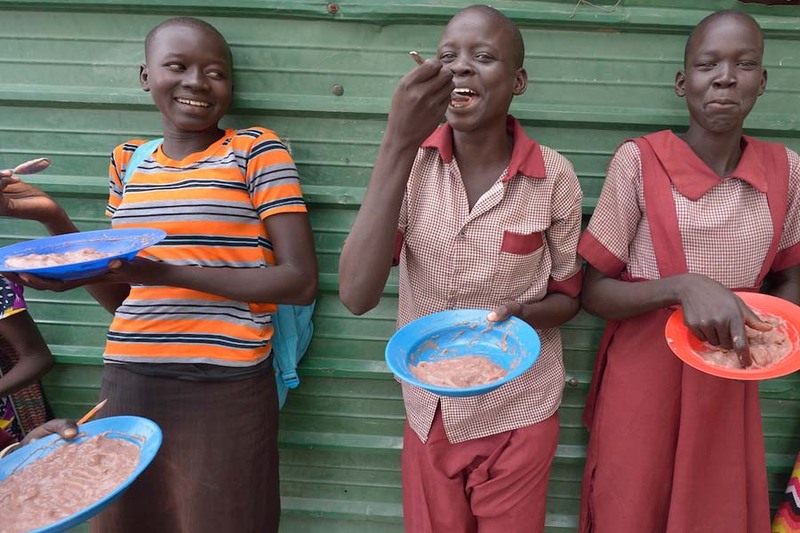 The Loreto Sisters began a secondary school for girls in 2008, with students from throughout the country, but soon after added a primary in response to local community demands.The two older girls leading the class are students of the Loreto Girls Secondary School. They took charge of the primary class so the regular teacher could attend a staff meeting. The secondary school runs from senior 1 to senior 4 and it offers a variety of subjects i.e. Mathematics, English, Literature, Accounts, Commerce, Geography, History, CRE, Chemistry, Physics, Biology, Agriculture, General Science, Additional Mathematics, Computer studies, Health Education and Sports. We also have a transitional year for the girls. 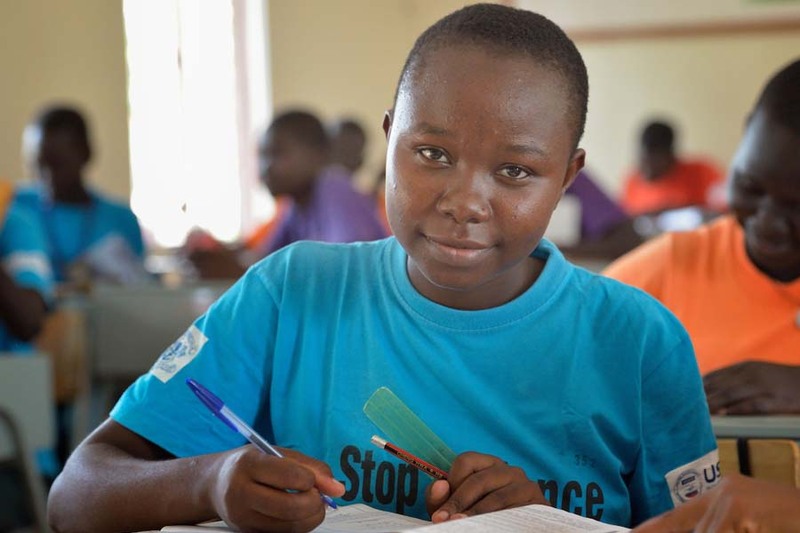 This year is aimed at preparing the girls for the secondary school curriculum, they study intensive English and Mathematics among other subjects. (who didn't perform well in Mathematics and English where they study for a period of 1 academic year in primary 8 (P8) to improve the subjects before they join senior 1). At Loreto Rumbek we aim to facilitate the development of each student to their full academic, personal, spiritual and social potential in a Loreto, Catholic, caring, respectful, happy and safe school environment. 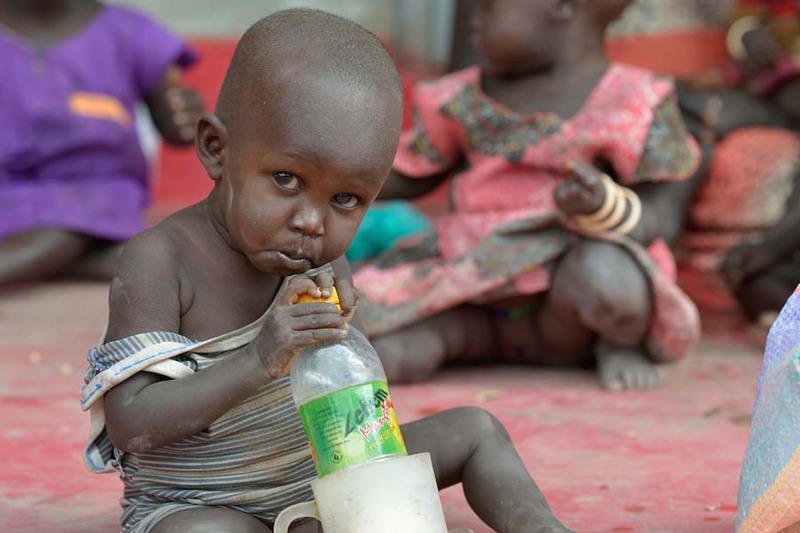 With the help of donations we can achieve this and much more.